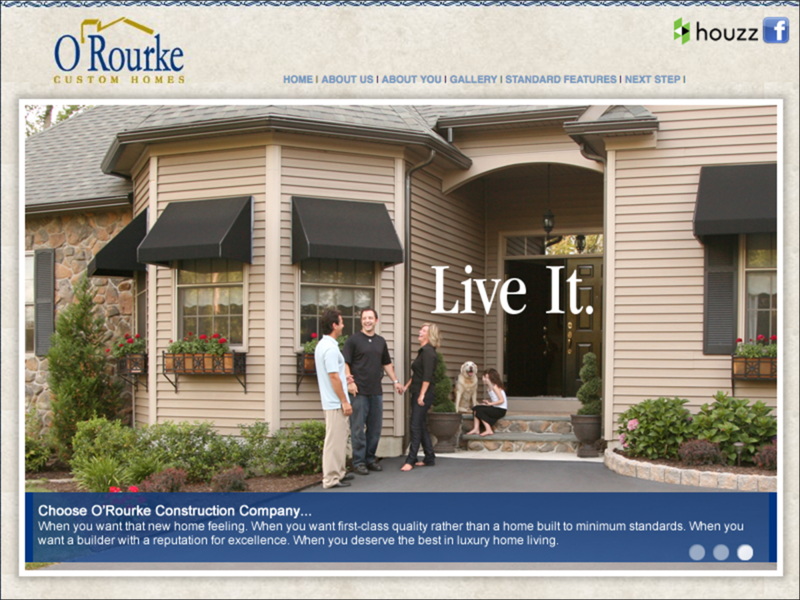 Joe O’Rourke designs custom homes but knows nothing about custom website design. So he came to Philadelphia website design company Serkes Marketing for help. We did the rest, creating everything for the website from a home page that gives life to his DREAM IT – BUILD IT – LIVE IT tagline to a helpful photo gallery that features exteriors and interiors of his best work. Months after the site’s launch, Joe still calls us to say how much he loves his website.